Get your hands on the Epsilon Program screensaver which cycles through the propaganda goals and pledge of the organization among other snippets of wisdom. We can only assume the background features are taken from GTA V.
KIFFLOM! Join the discussions in the forums! 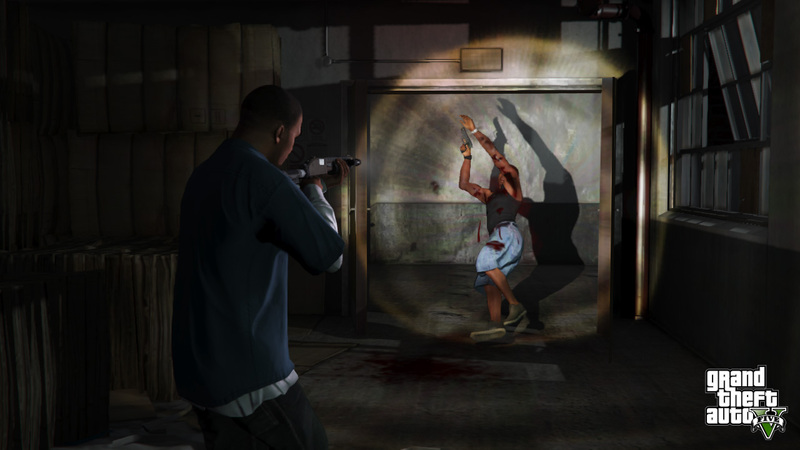 Either click the first link (which goes to the .zip hosted on Rockstar's site) or go to the Epsilon Program website and click the link at the bottom of the page. hehehehe i told you pump pump pump it up !!!!!!!!!!! keeps thos arms moving. 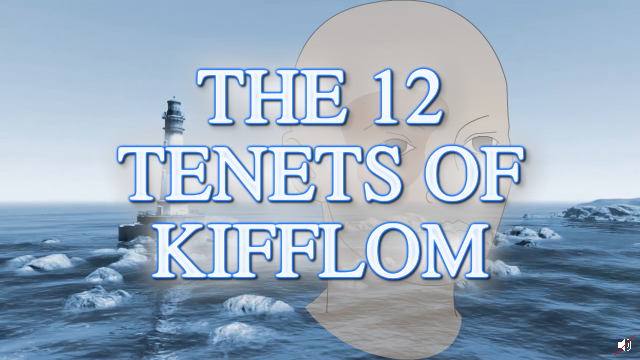 I have no idea what 'Kifflom' is, what does it have to do with GTA5? Epsilon Program Screensaver Now Available - KIFFLOM! Save others while saving your screen with the Epsilon Program screensaver.